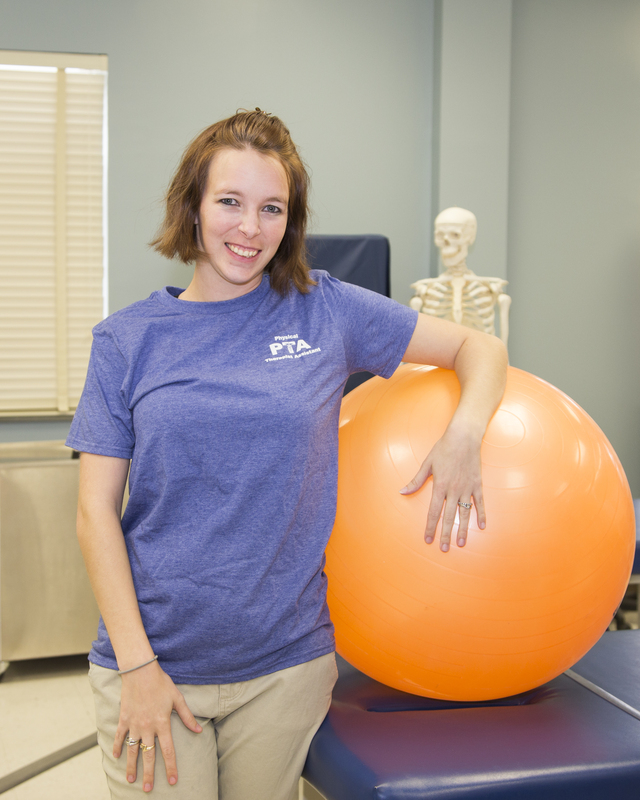 I have begun to fulfill my career dreams here at Craven Community College in acquiring skills through the Physical Therapist Assistant Program. My grandmother who passed away a few years ago has a huge impact on why I decided to choose this path in life. Seeing her struggle day in and day out with cancer made me realize that I wanted to help people face their challenges in life and know they are not alone. Through my observation and volunteer hours at my college, hospitals, nursing homes and outpatient settings, I’ve learned that caring for someone takes time and patience, qualities I strongly possess. Setting goals to help a patient succeed helps to motivate them and know that we are working together to help achieve those goals. I enjoyed the environments that I was observing because the staff was caring to help each individual with their needs. The staff at Craven Community College has prepared and exposed me to gain the knowledge and skills required to assess and motivate each patient, in addition to providing the opportunity to observe and practice these techniques in her training. I believe I have the necessary background to make a positive contribution to the field thanks to the wonderful staff I have met over the years here at Craven Community College.